A very graphic and modern deluxe photograph of racing catamarans chasing the leader during a regatta. 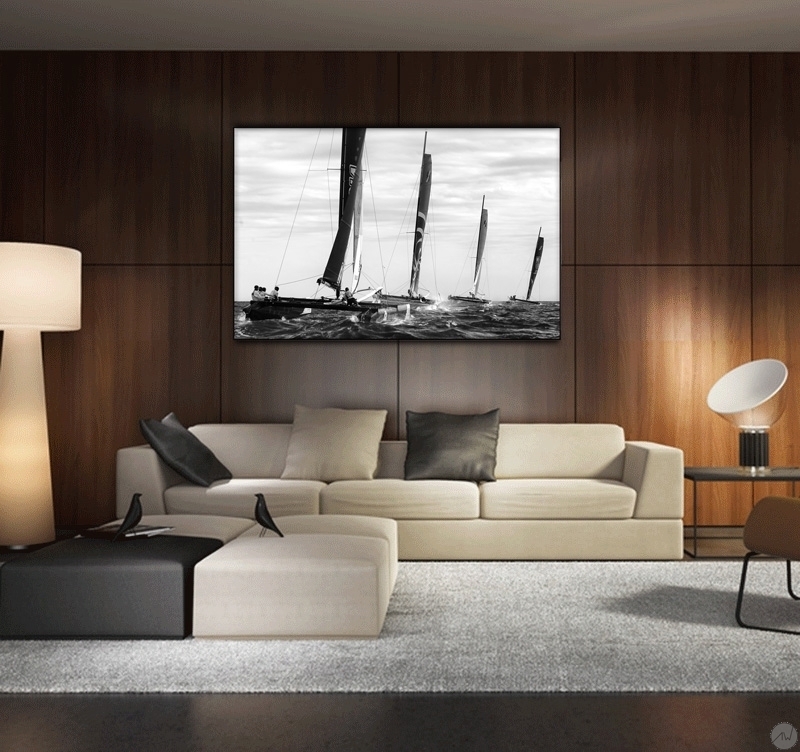 A high intensity emanates from this modern artwork, giving character to your walls. This decorative art print makes you feel like you are the captain of a fifth racing catamaran! At the heart of the operations, very low at water level, this sea artwork will immerse you in the race. The spray is whipping up, the boats heel with only one goal: winning the regatta. 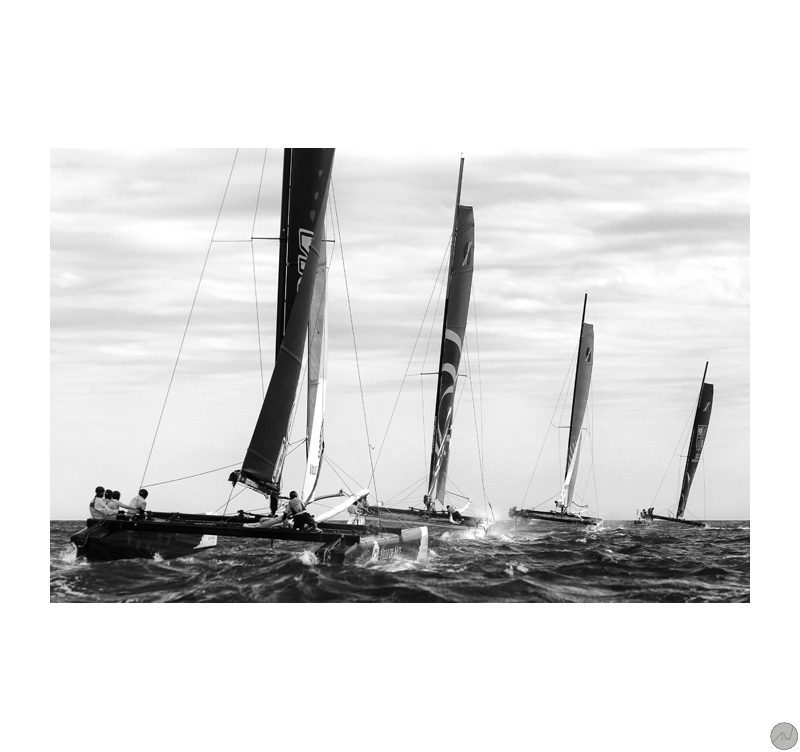 This art photo wonderfully conveys the sailing race action. 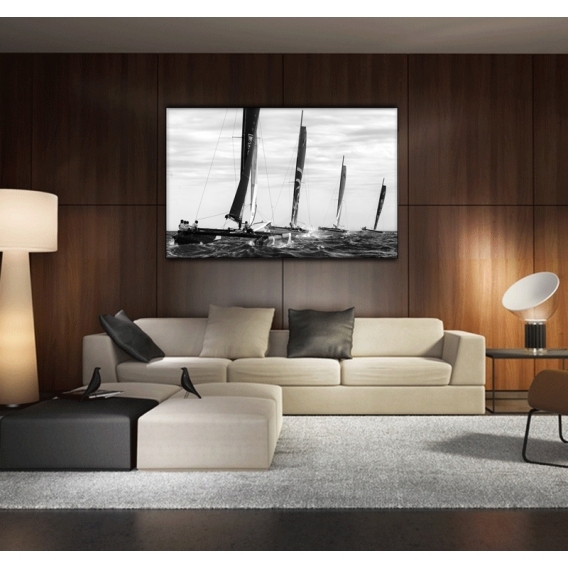 Our art photographs are printed on a media consisting of two aluminum plates covered with a white printing finish. 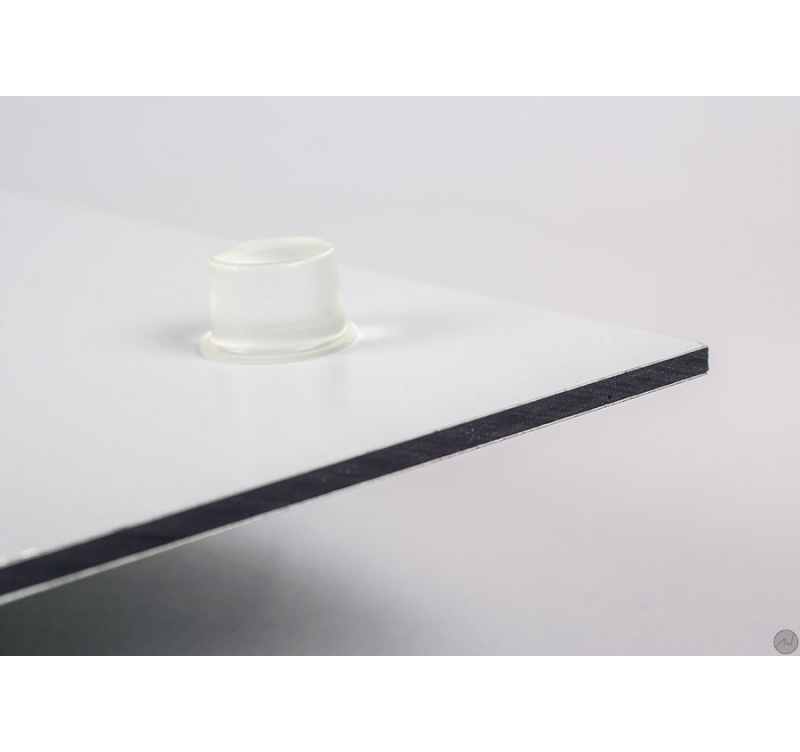 A polyethylene coat is inserted between the plates. Thanks to this media, our photos combine quality and extended lifetime.